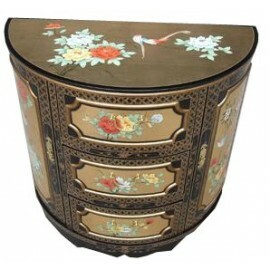 Convenient chinese There are 36 products. 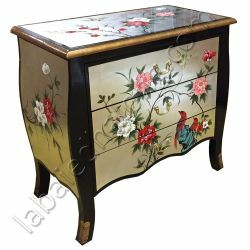 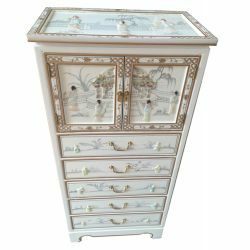 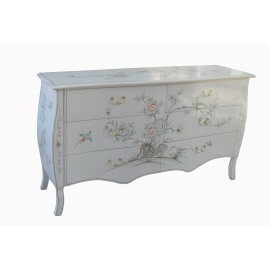 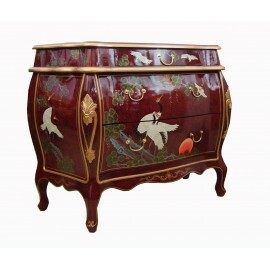 Chinese sideboard half moon.Dimensions: L81 x P41 x H76 cm. 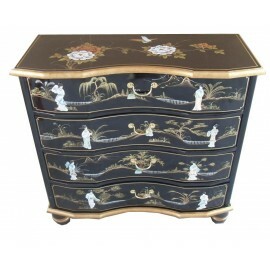 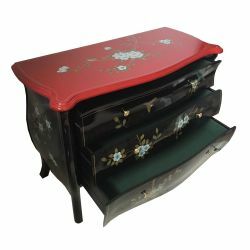 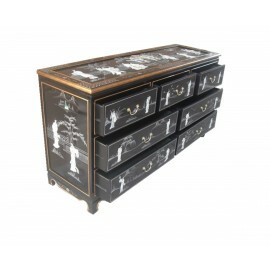 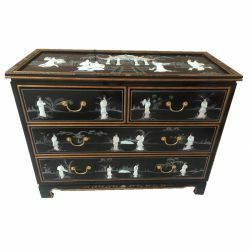 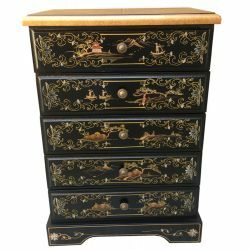 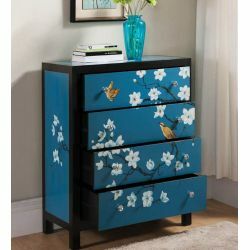 Chest of drawers lacquered six drawers.The drawers of this furniture Asia are covered with felt. 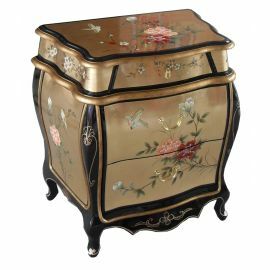 Fittings-monuments chinese are brass.Dimensions: L152 x P43 x H78 cm.